The site offers the opportunities for advertisement, as well sales and purchasing. 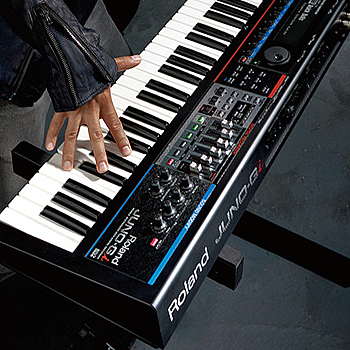 ROLAND JUNO Gi synthesizer - price: 1000$. Aluminum case (included).